Full Day of Eating Vlogs: How to Eat to Build Muscle & Lose Fat! Full Day of Eating Vlogs to Gain Muscle! What to Eat in a Day to Lose Fat and Build Muscle! Below are some food videos that will help you along with your journey to get in shape. 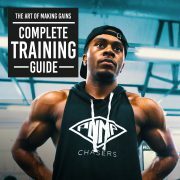 Need more advice and gym vlogs? 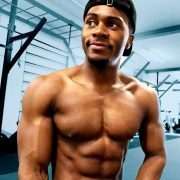 Check out my fitness channel if you need advice ‘Chillin With TJ‘! 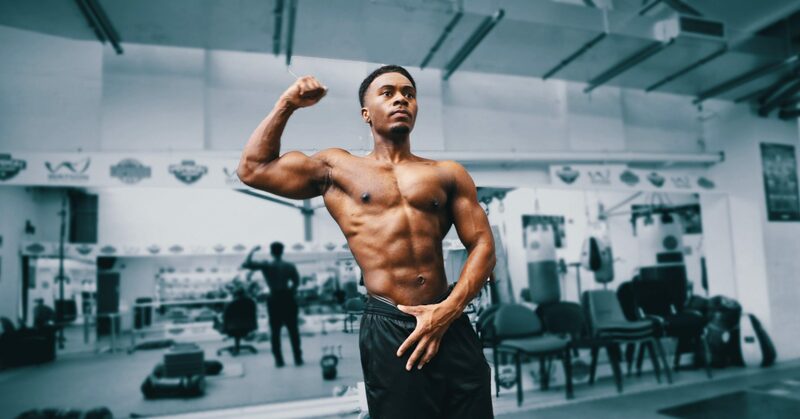 My youtube channel has many full day of eating, meal prep and daily fitness vlogs, showing how I have improved my body over the years personally. 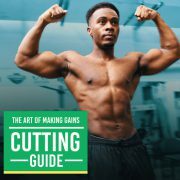 I also have many fitness tip videos that may help you out in and out of the gym.